drawmein: Appearance #54! 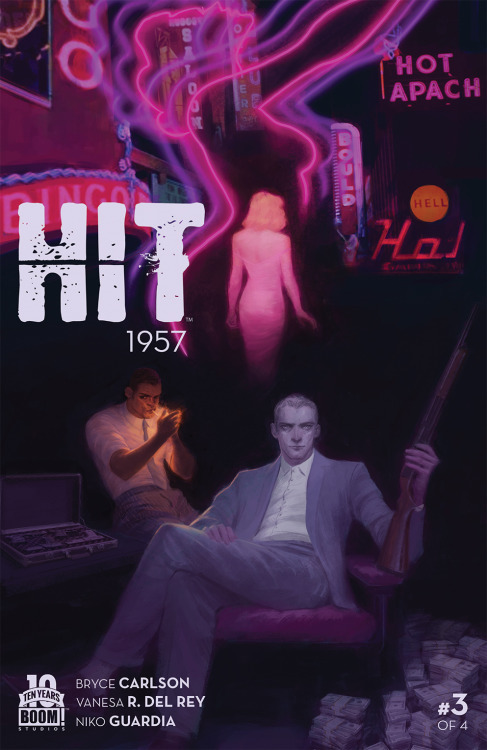 Hit: 1957 #3 by Vanesa R. Del Rey! Appearance #54! Hit: 1957 #3 by Vanesa R. Del Rey! I do not have a local comic book store. I've mentioned this before. So sometimes I go a few weeks at a time before going to my store. Well... stuff like this happens then. HEY! 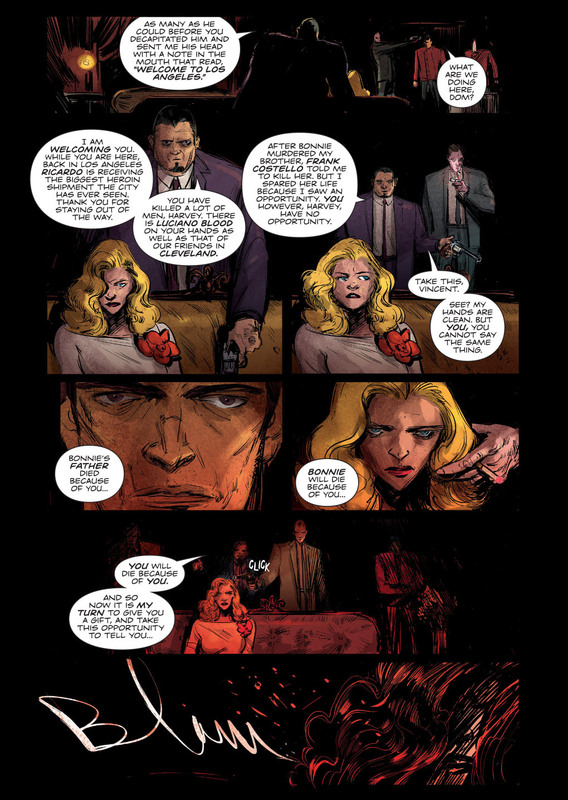 I was in a comic last week! And a re-occurring speaking role at that, thanks to Russ Manning award nominee Vanesa R. Del Rey! As soon as I heard Hit was coming back to Boom! Comics for a sequel, I had a good feeling my bad guy character from the end of the series would come back in the future. And while I don't actually have my physical copies in hand, I got a digital version just to check out the appearance in last week's issue of Hit: 1957 #3!